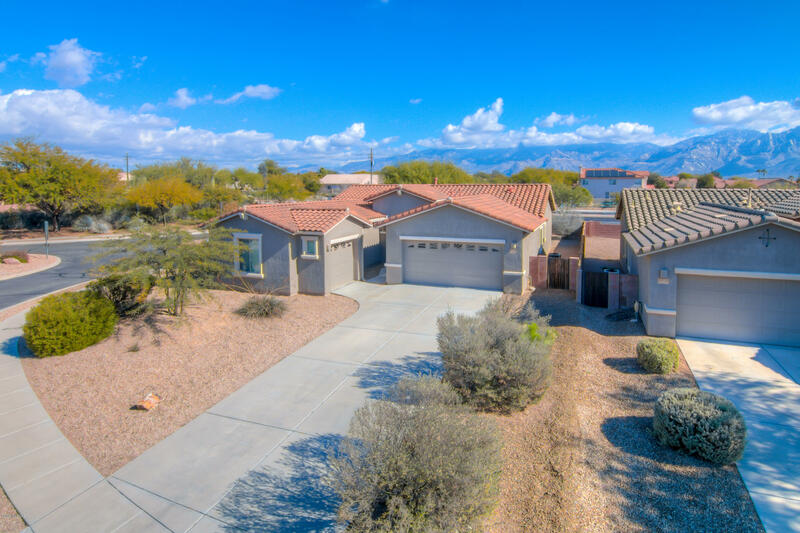 All Verde Ranch (1-158) homes currently listed for sale in Tucson as of 04/23/2019 are shown below. You can change the search criteria at any time by pressing the 'Change Search' button below. "Outstanding 5 bedroom 4 bath spacious home on gorgeous premium view lot has been lovingly and meticulously cared for by original owners. Gorgeous custom wrought iron railing graces room after room. Top end slate repeats thought out the home in niches and accent walls. This home is for Living and Entertaining with a capital E. Master en-suite retreat removes you from your work day with beautiful view of the Catalina's from your soaking tub. 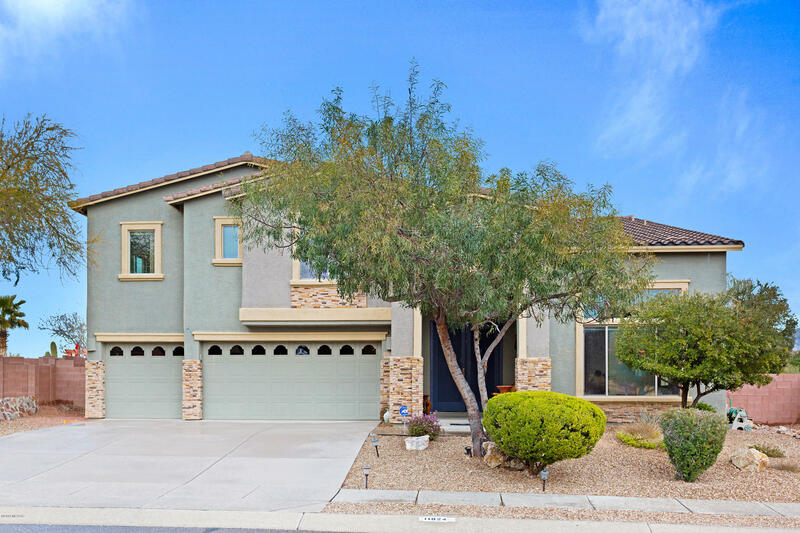 2 huge his and hers closet size will take you by surpris"
"Amazing split floorplan located in highly sought after Verde Ranch subdivision, within the Wilson / Ironwood Ridge school boundaries. 3 car garage, separated as a 2 +1, which lends itself to imaginative potential and opportunities, which can be seen throughout the community. Open layout with a great room and dining areas off kitchen. Views of the Catalina mountain range from your great room, master bedroom, kitchen and full-length covered patio. Amazing home that, at this price, won't last long."